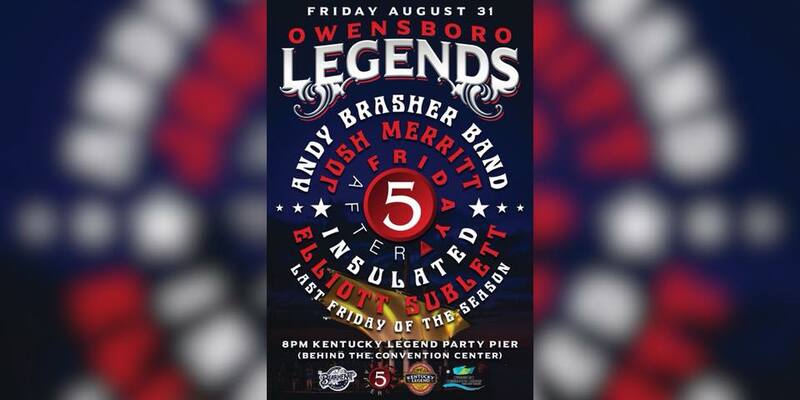 Join us for a full night of some of Owensboro’s Legendary Artists that you love. One stage, one show, one night only! Your not going to want to miss this!